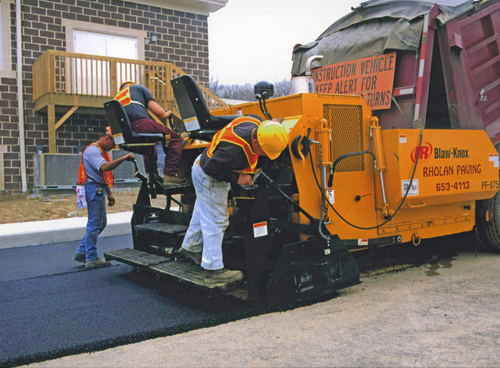 Whether you need professional paving services for your home, a commercial office building, a shopping mall or a church, Rholan Paving can provide the quality service you're looking for. 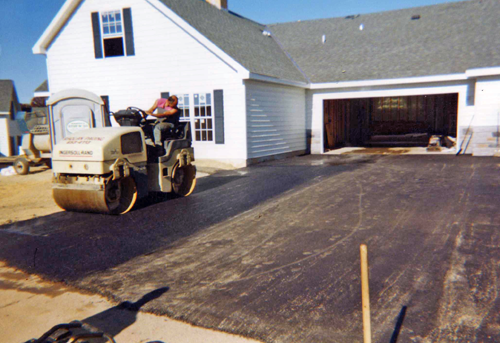 We've been offering quality paving services to the Harrisburg, York and Lancaster areas for over 10 years. 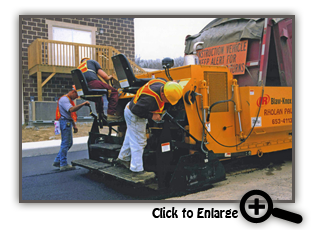 When you work with Rholan Paving you'll work directly with the owner of the company who takes pride in listening to what you need. 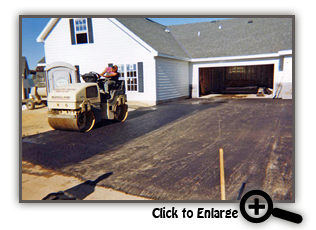 We offer a variety of paving services to both residential and commercial clients.